File this one under the “better late than never” category. I took this video when I was at Ray-Jay last Sunday, but am just getting around to putting it on the site now. Hope you enjoy it. 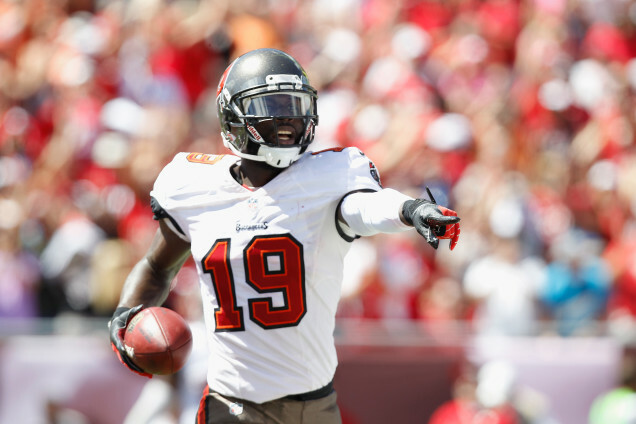 Tampa Bay Buccaneers wide receiver Mike Williams is out of the hospital, one day after being stabbed. Police say Williams’ brother is a suspect. To read more on this story from ESPN, click here. To read a statement from the Bucs, click here.